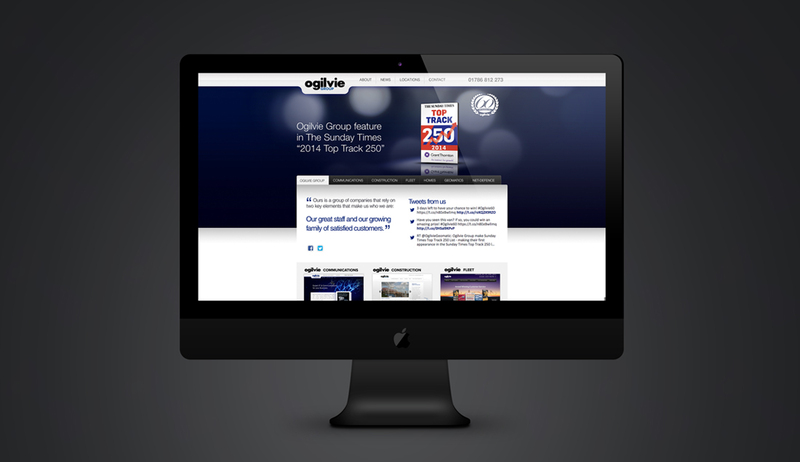 The Ogilvie Group is one of Scotland’s largest, privately owned businesses, with a £190m turnover in 2014 and 60 year heritage – run by the same Ogilvie family. 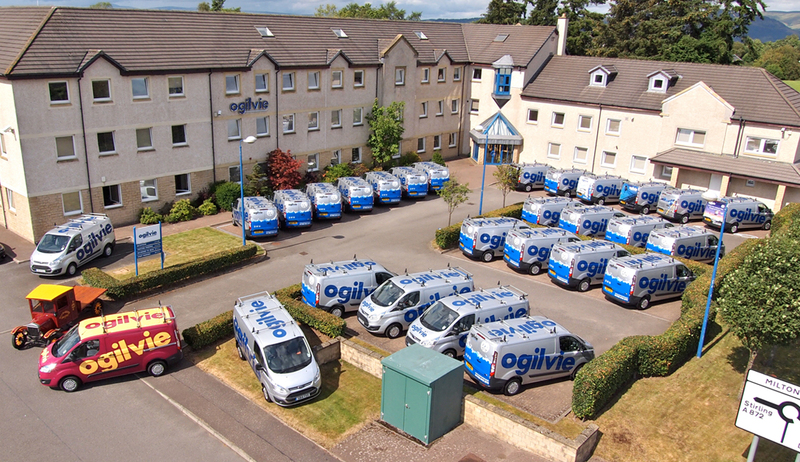 Perhaps most well known for construction and home building, the group comprises several additional divisions offering Vehicle fleet finance and leasing / Contract Hire, Land and Utility surveying, IT and Communications, Plumbing, Heating, Data and Infrastructure security and even Radar de-misting! 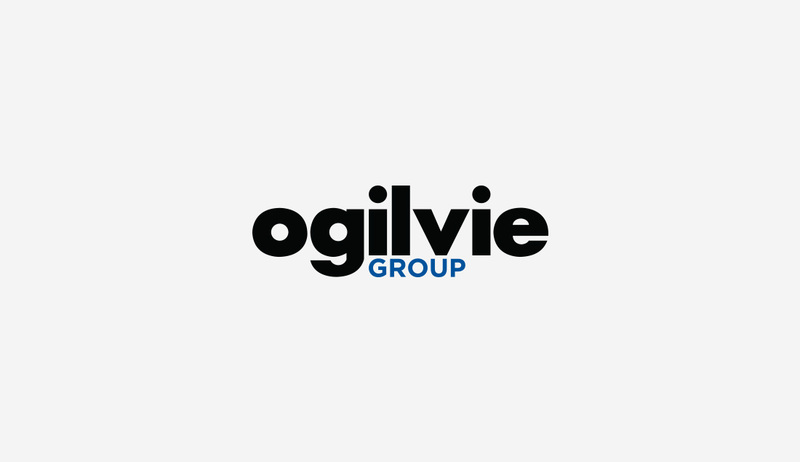 IDAC Media have been working with the Ogilvie Group to renew the overall group branding and broaden the reach of the aforementioned divisions in the UK, and will continue to partner with them in managing the brand development process. The most recent item of delivery was 43 new Ford Transit vans with bold logo and custom rear-door artwork, highlighting the various divisions.